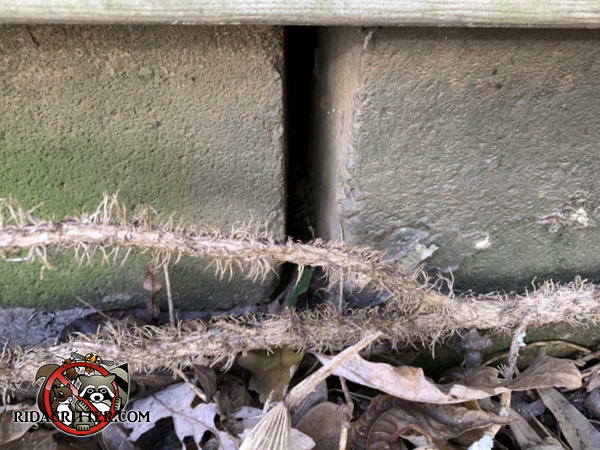 The mistake that most exterminators make when doing mouse control is not paying enough (or any) attention to sealing mice out of the house. It makes no sense to treat for mice unless you also prevent new mice from getting in. That's why Rid-A-Critter focuses on mouse-proofing rather than using poisons.